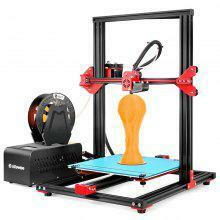 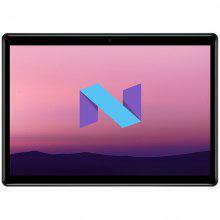 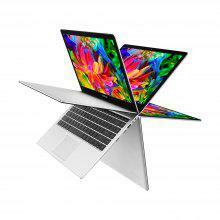 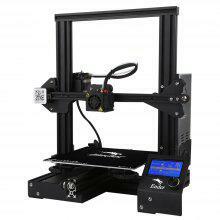 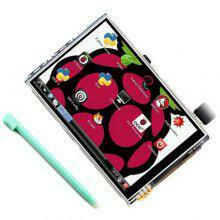 Alfawise U20 Imprimante 3D, Alfawise U30, Anet E12, Chuwi Hi9 Air, Creality3D CR – 10, Imprimante 3D Creality3D Ender, Display Raspberry Pi 3B+ 3.5 Inch Touch Display, Teclast F6 Pro entre autres dans les bons plans Informatique sur Gearbest et Amazon pour le Mardi 19 Mars 2019. 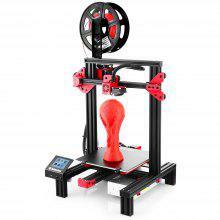 Alfawise U20 Large Scale 28 inch Touch Screen DIY 3D Printer – EU – Black U20 EU Plug ?entrepôt FR? 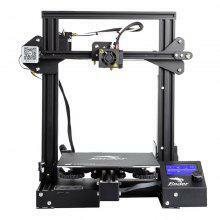 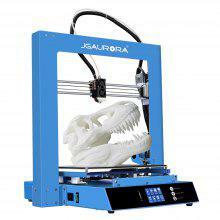 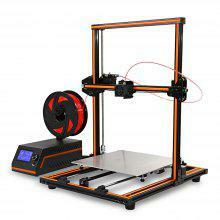 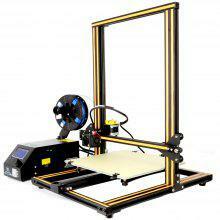 Alfawise U30 28 inch Touch Screen DIY Desktop 3D Printer – Black EU Plug ?entrepôt FR?